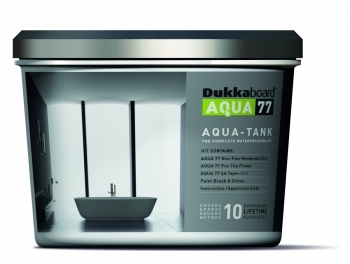 Dukkaboard Insulated construction boards are a fantastic multi purpose tilebacker board. 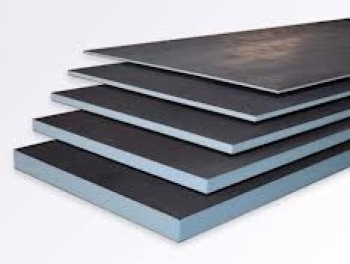 Dukkaboard insulated tile backer boards are constructed using extruded polystyrene core, glass fibre reinforcing mesh and a special, flexible, cement based mortar. 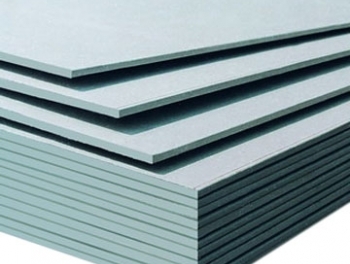 The cement coating gives the board excellent impact strength and resistance making them ideal for use in construction environments. 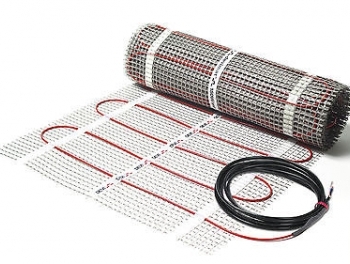 Dukkaboard Thermal backer boards are essential when fitting electric underfloor heating and make the under floor heating system far more effective and efficient. 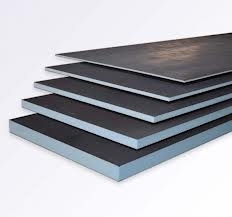 The boards are resistant to water making them ideal for use in areas subject to prolonged and/or permanent water immersion.